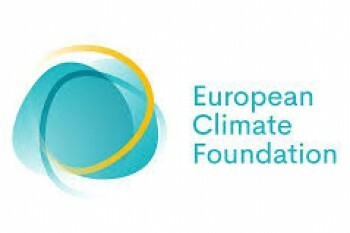 The main objective of this project is to support the ECF in fostering the development of a low-carbon society in the Western Balkan countries, with a specific focus on the electricity sector. - Address the need for and challenges to a transition to low-carbon electricity supply in the Western Balkan countries. - Identify how effective carbon market mechanisms can support such transition in the region. - Assess the level of ‘EU ETS readiness’ in each of the Western Balkan Countries and identify the necessary steps towards implementation of an effective ETS or other carbon market mechanism in the region. - Present the results of the work to the Energy and Climate Committee of the Energy Community Secretariat.